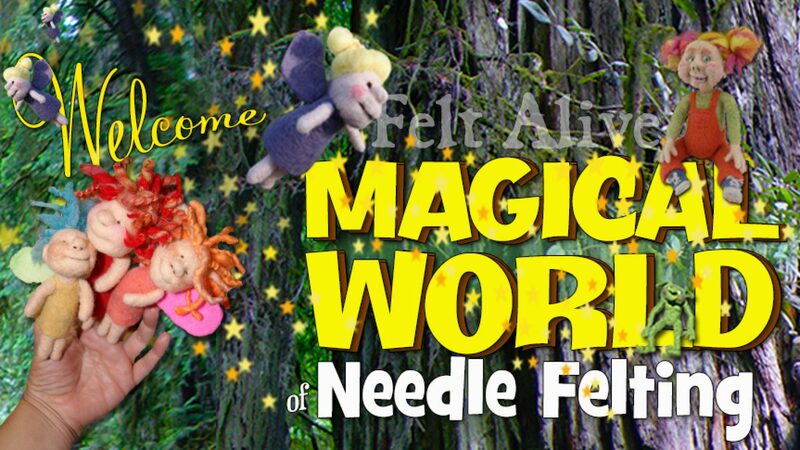 Thanks SO MUCH for helping us spread the love of needle felting! Your contribution not only keeps the videos free and easy for anyone who wants to learn this magical craft, it also helps keep the lights and cameras running here at Felt Alive. Share YOUR Needle Felting Projects!